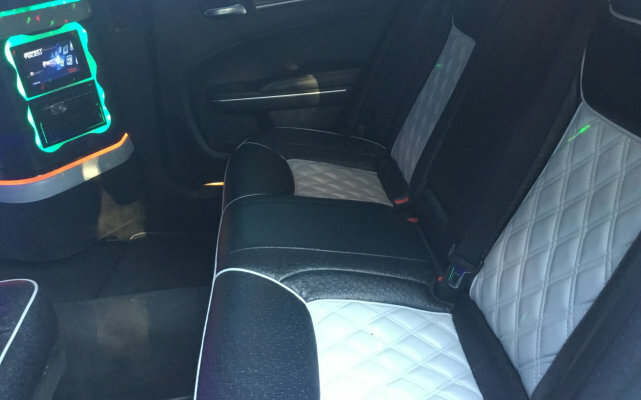 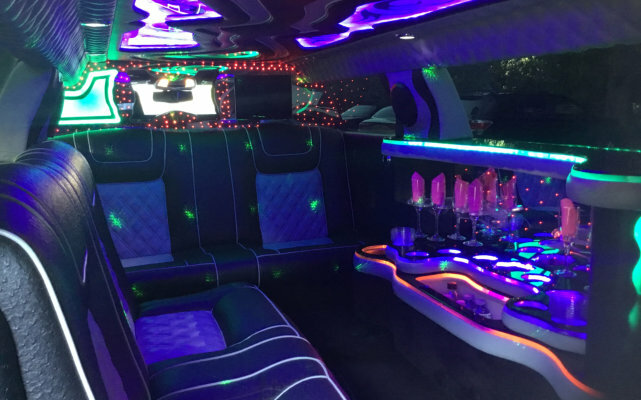 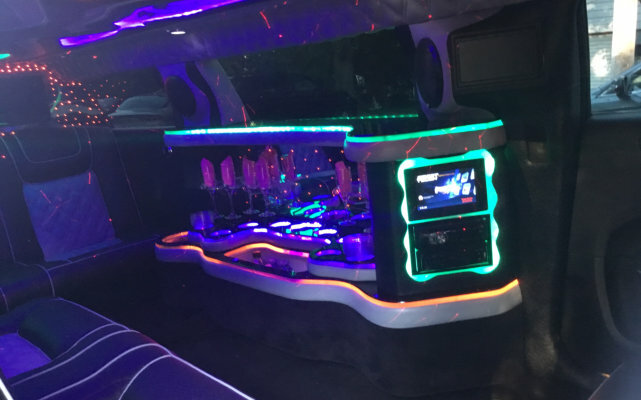 Given the things that you have to take in mind when you travel, having a pre-set, hassle free airport transportation service will save you of the anxiety out of having to take care of many things at a time. 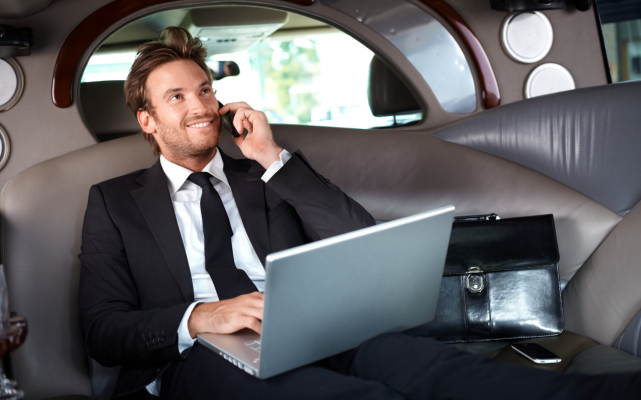 Take for example, hiring a cab could prove to be disastrous when you’re in a hurry. 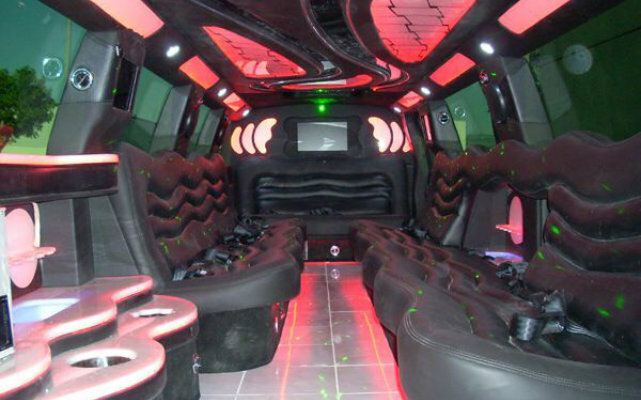 Not to mention the possible headache of traffic that could prolong your journey on the road. 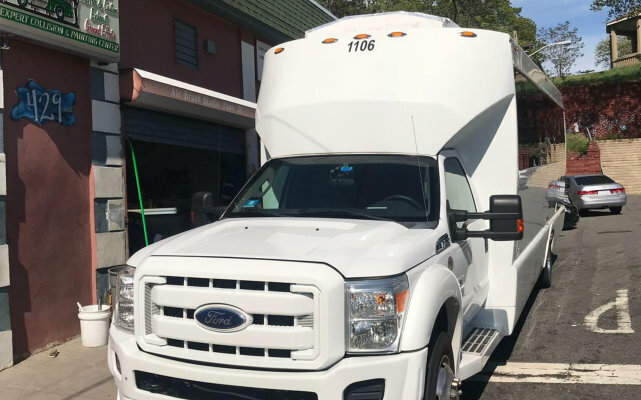 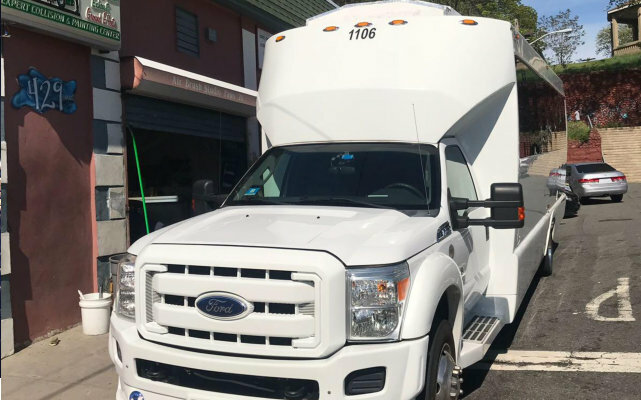 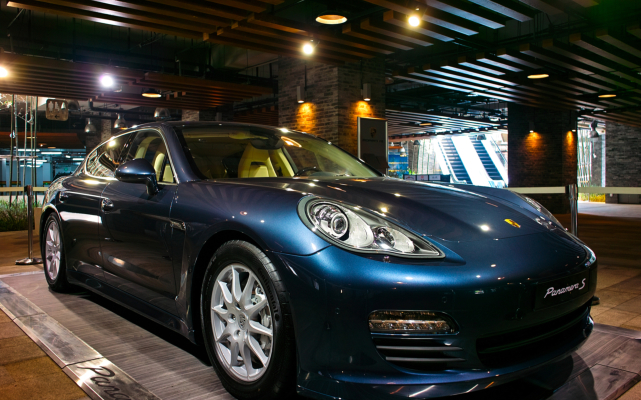 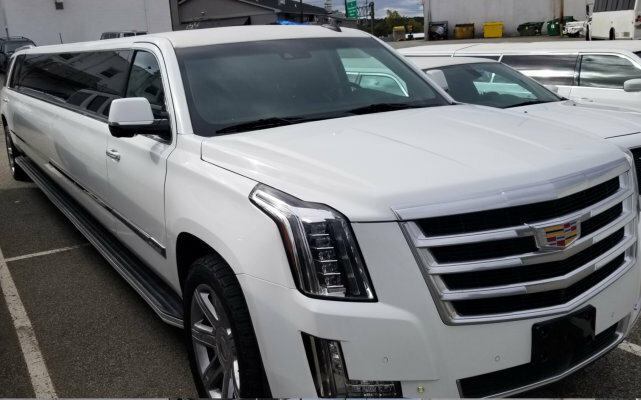 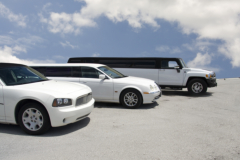 When you reserve for service prior to the trip, you are guaranteed of on-time service and you begin your busy day less the worry. 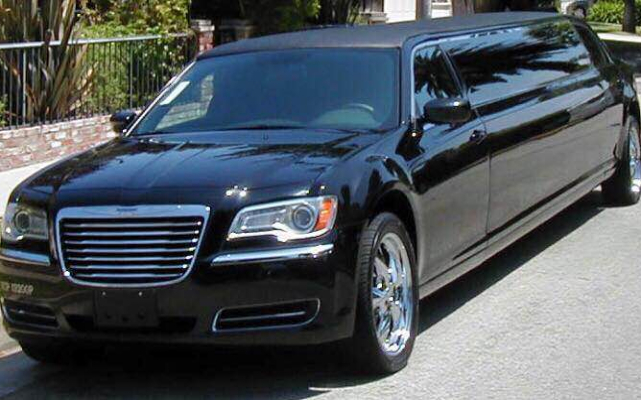 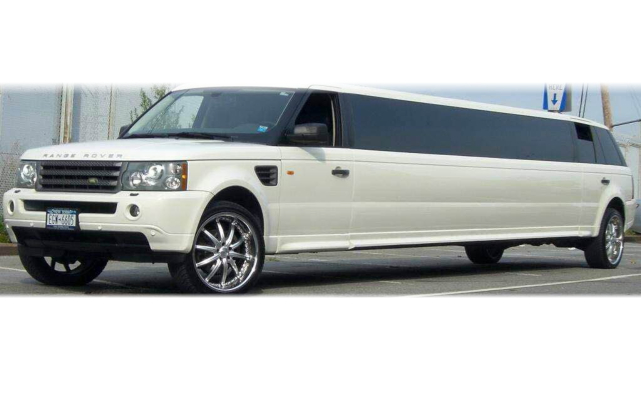 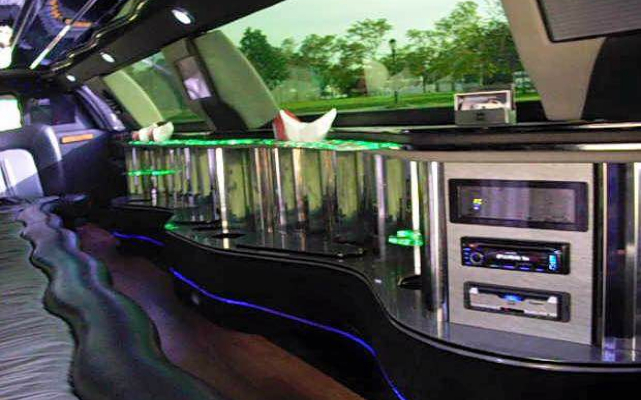 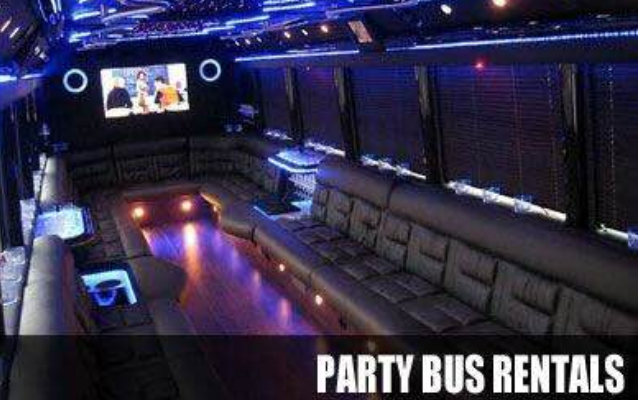 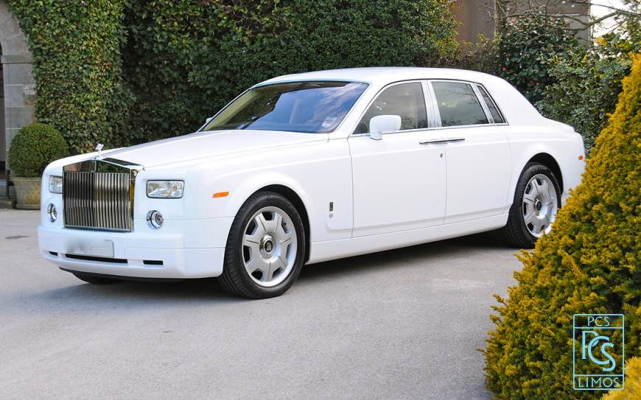 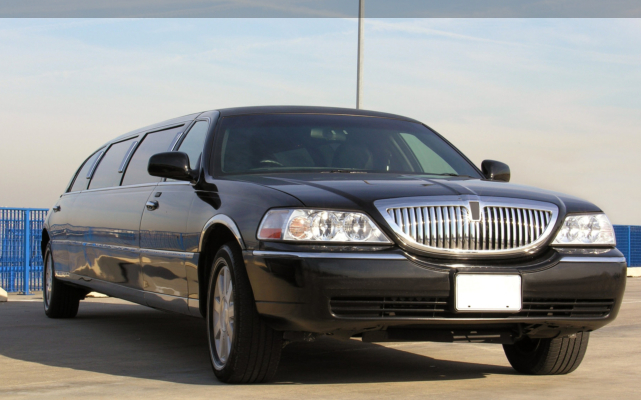 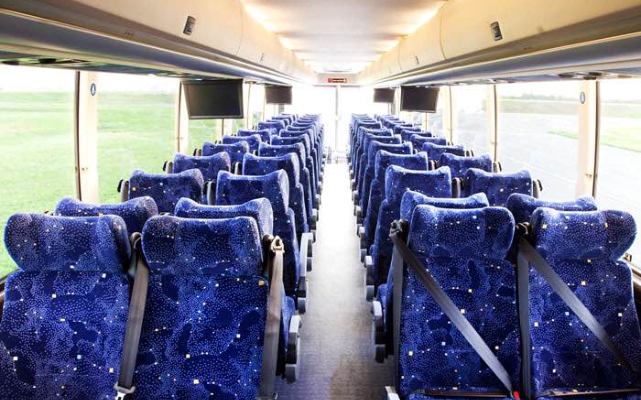 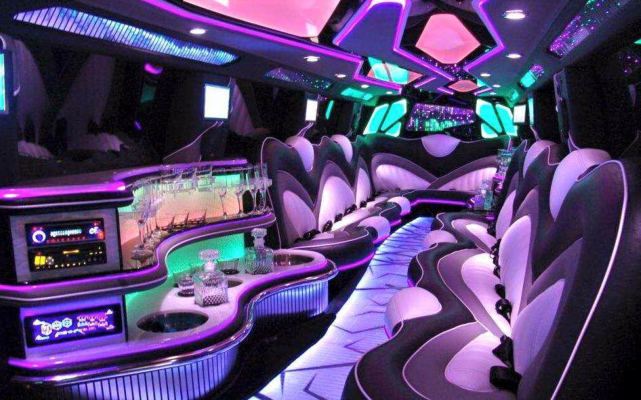 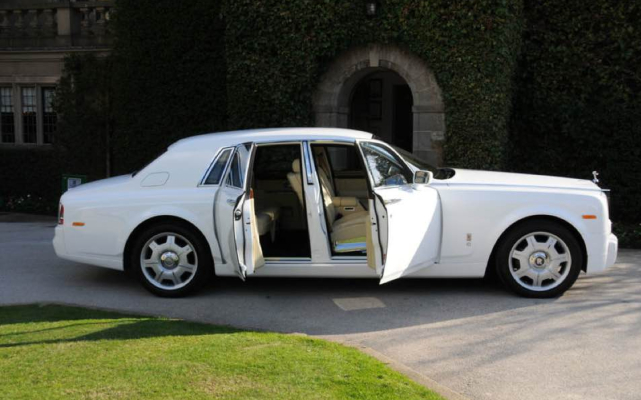 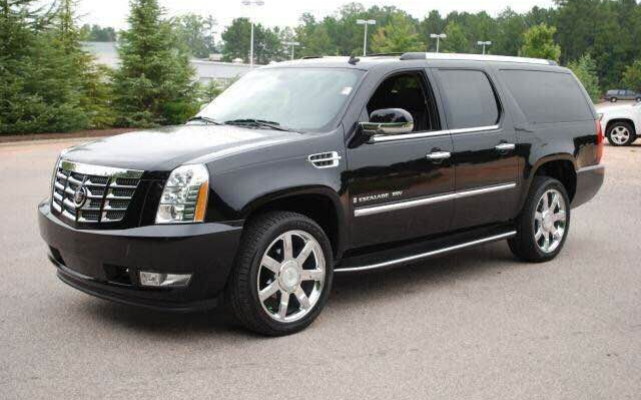 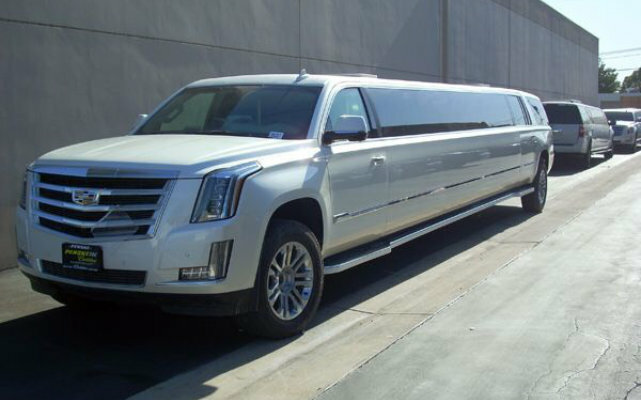 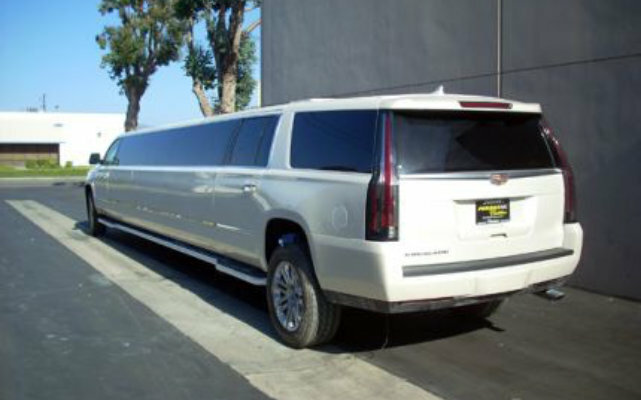 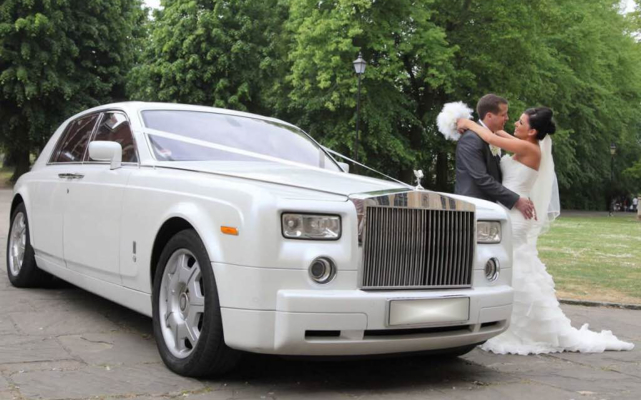 Luxury transportation services are most preferred by clients who need privacy and warrant utmost comfort at travel. 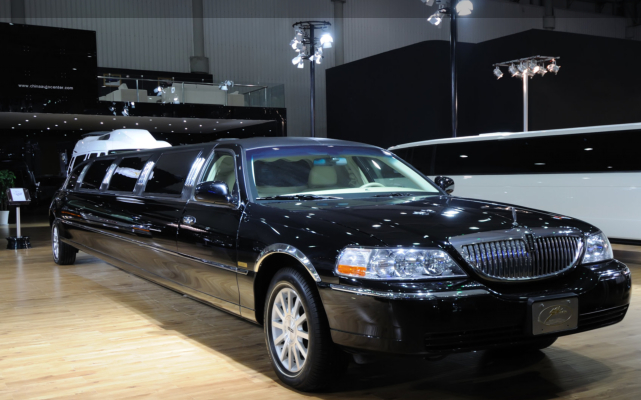 Some of these clients include politicians, celebrities, and dignitaries among others. 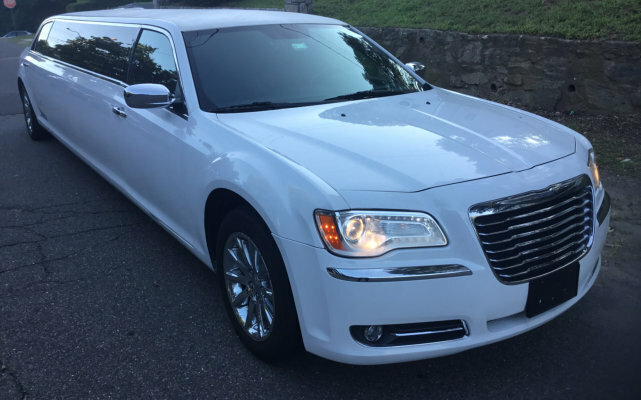 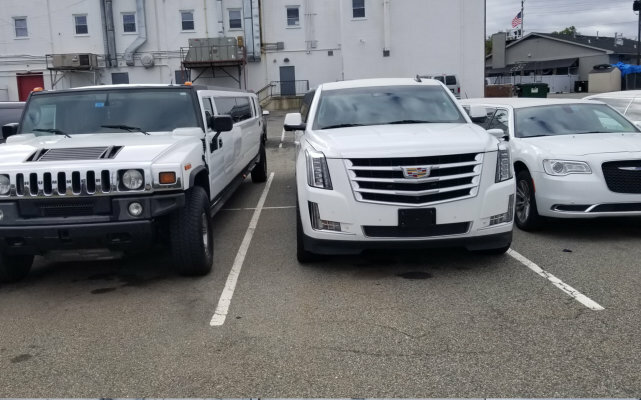 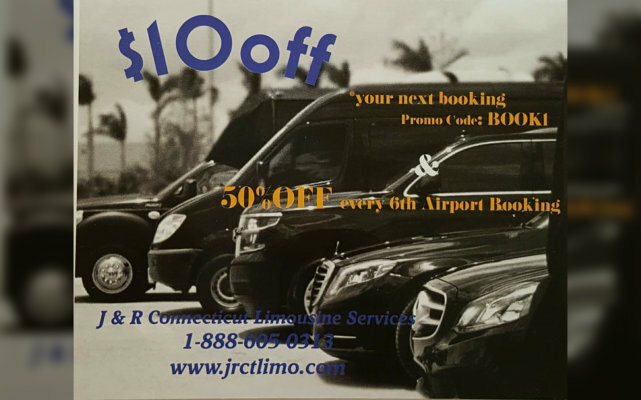 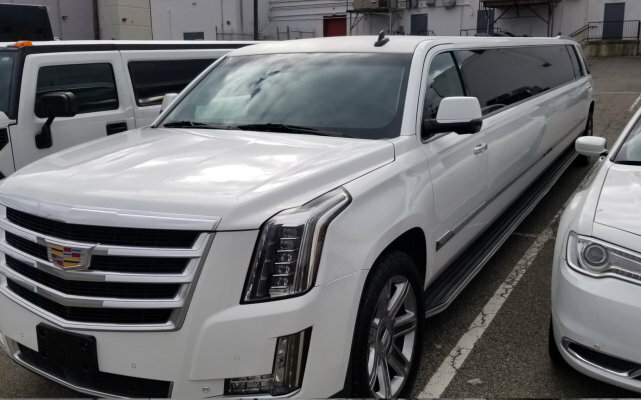 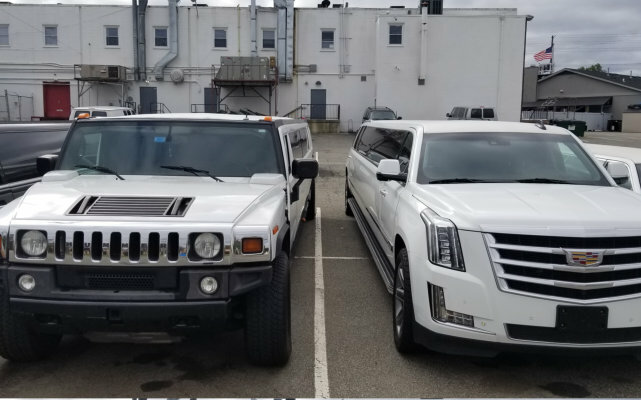 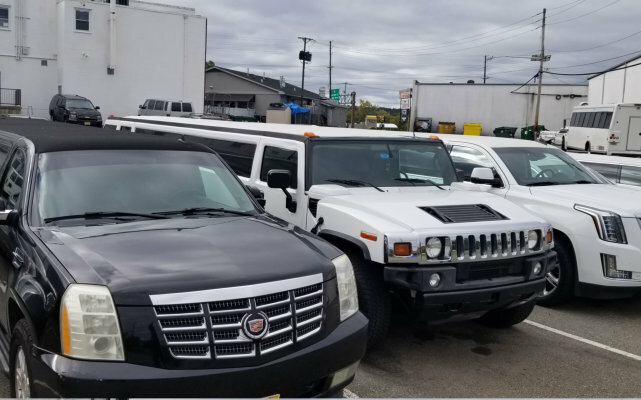 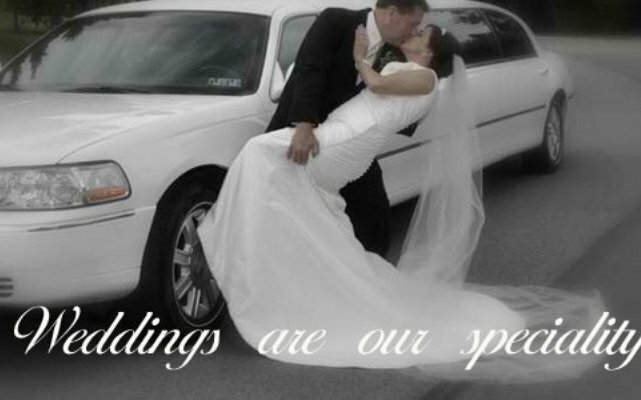 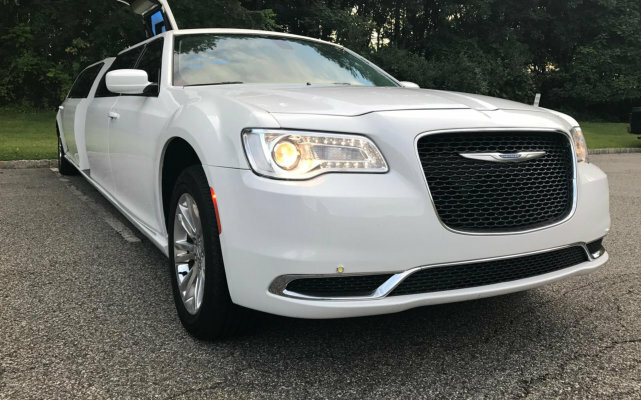 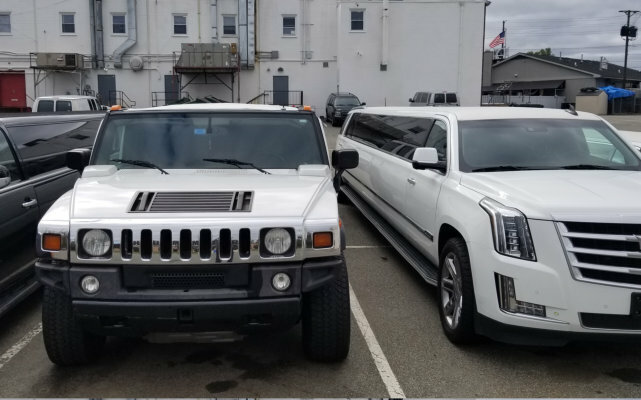 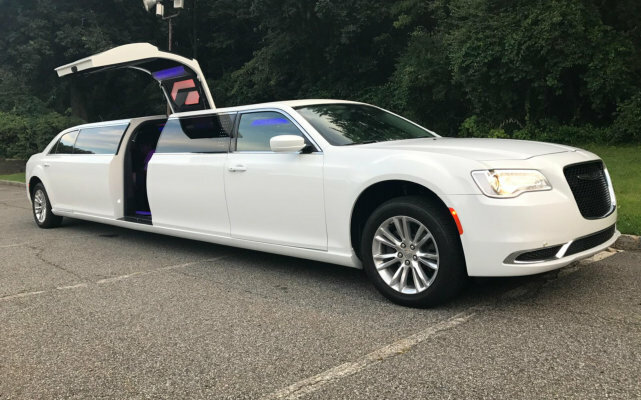 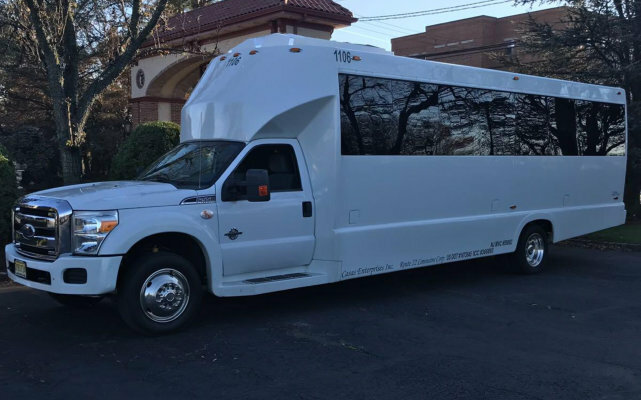 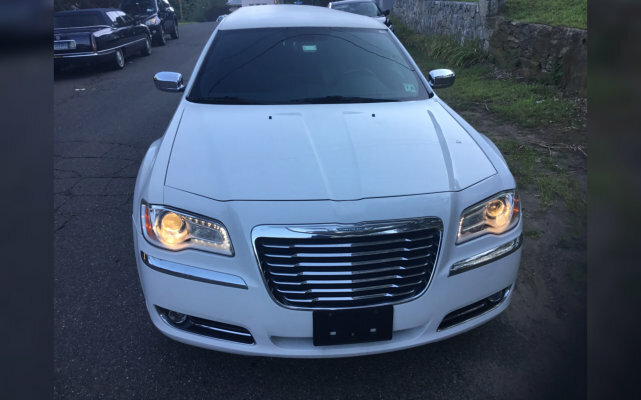 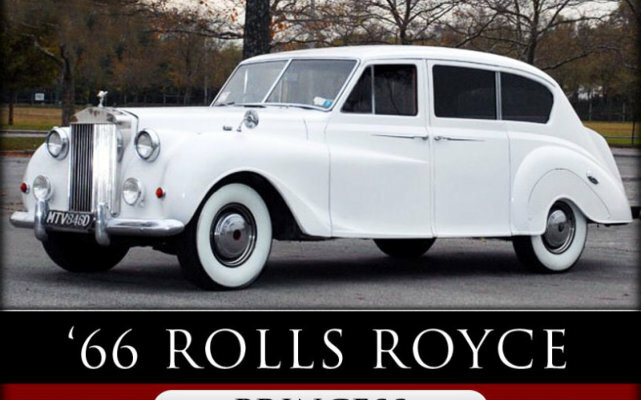 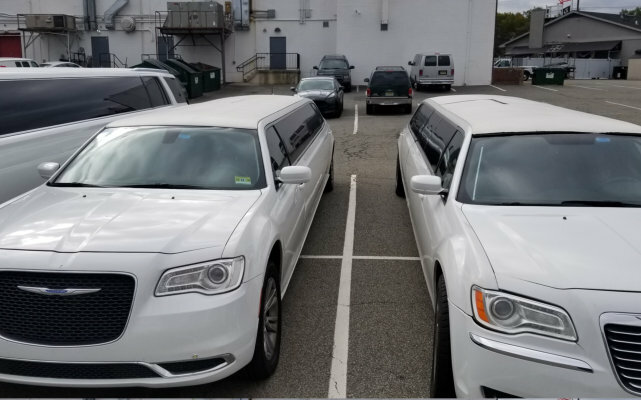 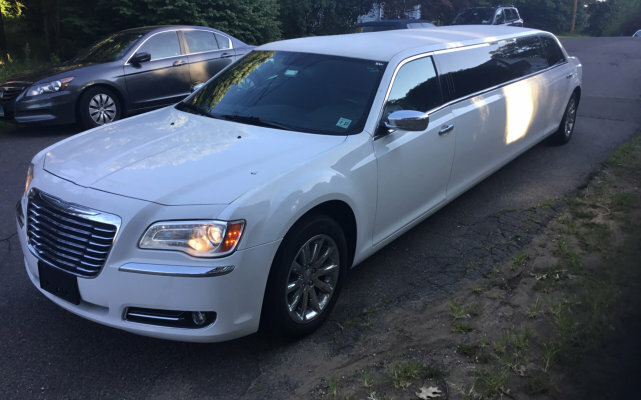 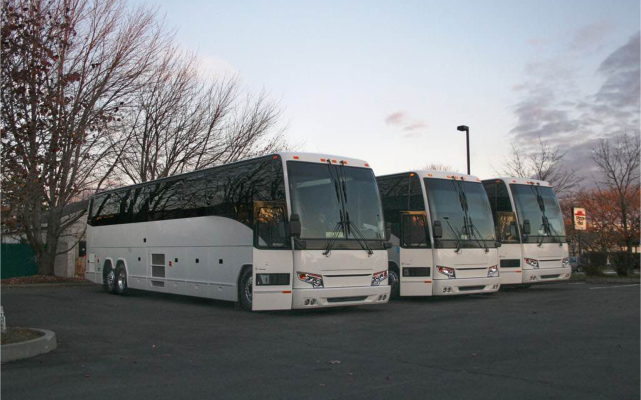 At J & R Connecticut Limousine Services, we have uniformed and well-spoken professional chauffeurs to serve you. 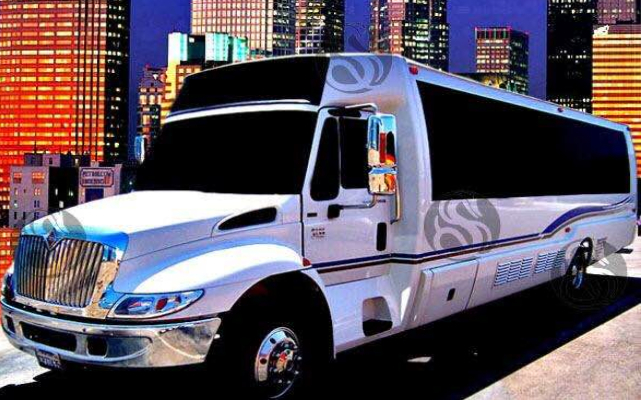 They will be after your safety and convenience the moment you reserve for your strip ride with us.